Here at Hydra Houses, we are licensed real estate agents who take pride in our work, giving every effort to guide, help and advise our clients. 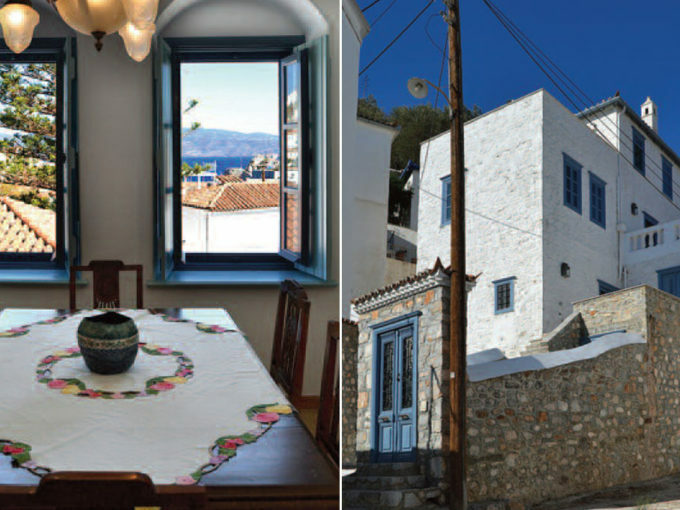 When buying a property in Hydra, it is much more than just a purchase. Although prices are not so cheap compared with the rest of Greece, the growth is steady and there are no signs of it slowing, so having a house on Hydra is a really good investment too. 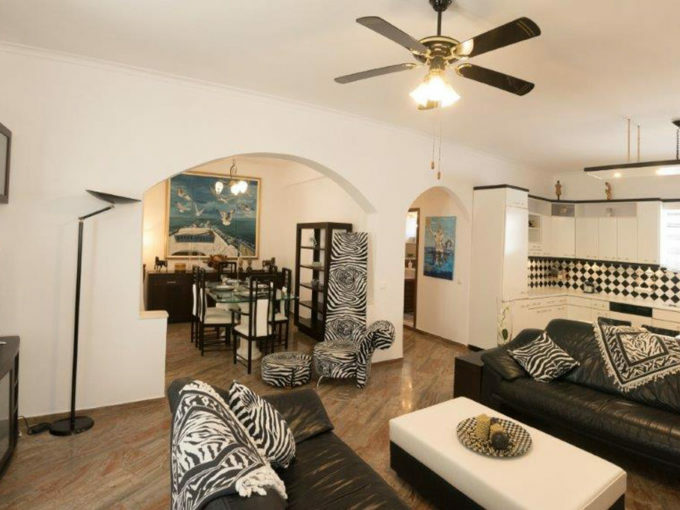 Hydra Houses offers a wide range of properties for sale, from houses to apartments, land, ruins and mansions. Take a browse through the website and if you can’t find what you are looking for, please don’t hesitate to contact us.